This year LIFO will contribute to a program of upgrading homes for poor families. 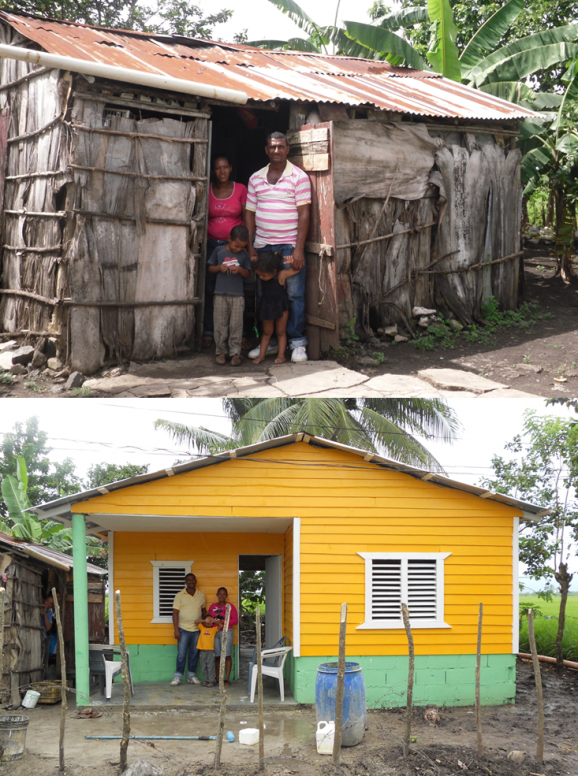 It is a sort of “Habitat for Humanity” in the D.R.. As you can see from the before and after pictures this represents quite a change by providing dignified homes for these families. LIFO hopes to participate in this program in the coming year by providing funds for these life changing homes to be built.